I totally missed the fact Anifest have added an introducing article on me on their team website. They recently asked me to be on the team and I was ecstatic, will be nice to have a website hub again. I miss Animepicks immensely. 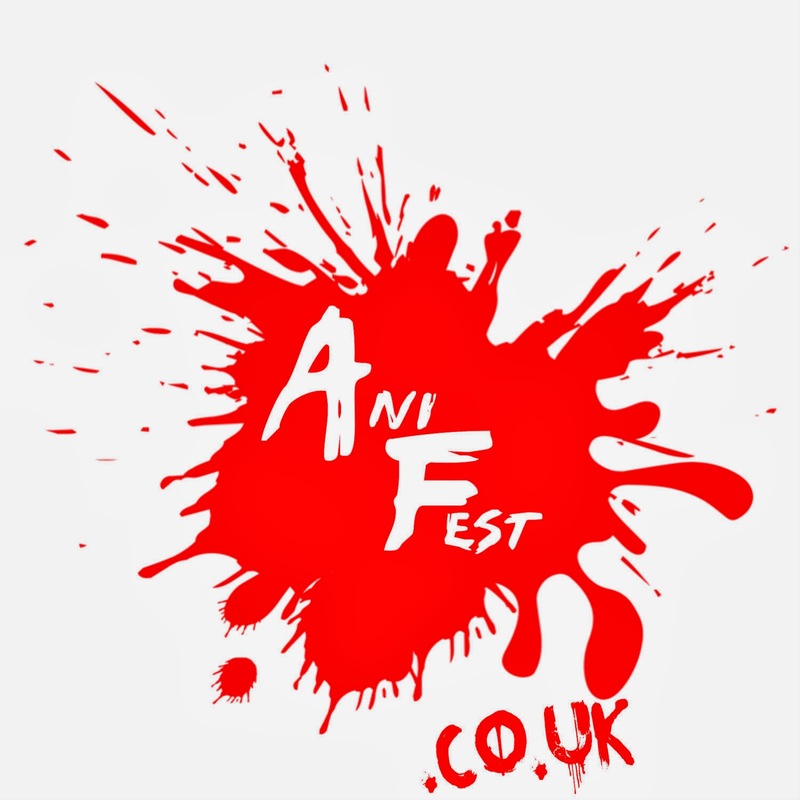 UKAniFest is an anime and Film event on an epic scale, like grind house for all things asian!! This will be held in a small ‘arthouse’ venue in 2013 and at a major London cinema in 2014. We will showcase one anime film, one anime to live action film and one movie premiere in 2013 and 2014 will see a premiere.